Courtesy of The Sallaway Group, John Sallaway. Don’t compare this home to a Builder Inventory Home. A Builder would not put these upgrades into a spec home. This Seller has done it all and will pay $5,000 of Buyers Closing Costs. 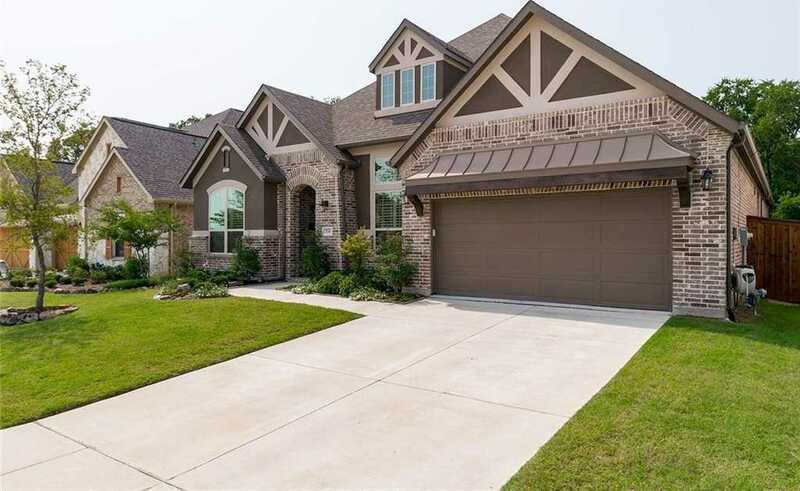 This beautiful Model Ashton Woods Parker Model in Trinity Falls backs up to forest and trees in a beautiful unmatched park like setting.This large single story home offers the ultimate in backyard serenity.The massive cedar patio cover allows year round use of the yard with ample room for a pool and more. Home is gently lived in and features a gourmet kitchen,over-sized island,custom window coverings,separate mother-in-law suite with private bedroom,bath and living area.3rd car tandem garage allows additional parking or a workshop.